Standing at the helm of a leading Christian college, Duane Litfin has had a first-hand look at the issues students and alumni are talking about. 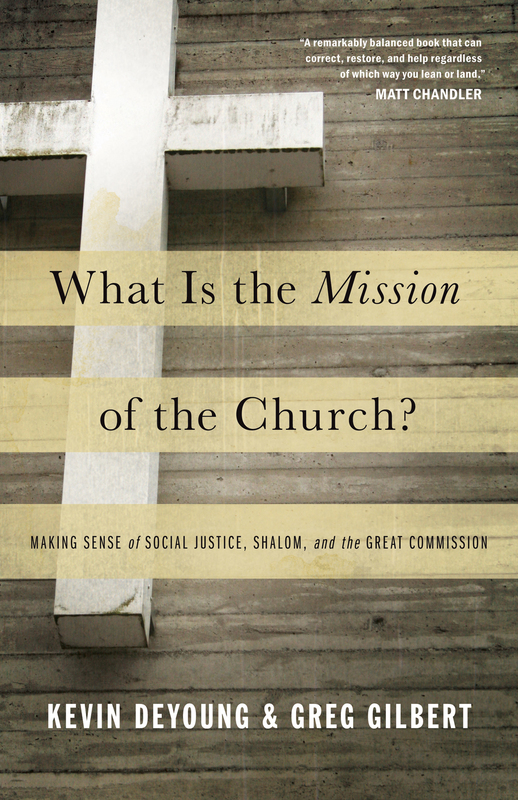 Many Christians are excited to debate the importance of social justice and evangelism now more than ever before. 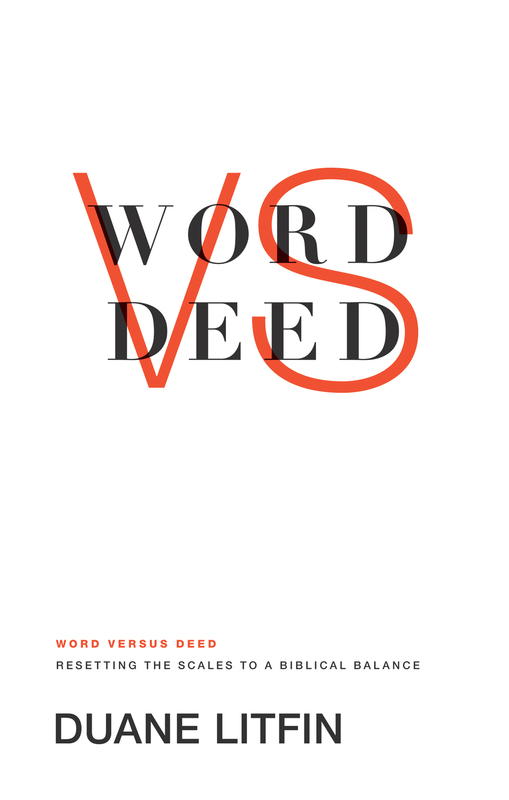 Seeking to level the balance, Litfin steers the conversation toward the biblical harmony of word and deed, pointing out the church’s tendency to overcorrect—either cutting out the preaching of the gospel or forgetting the application of action. Duane Litfin (DPhil, University of Oxford; PhD, Purdue University) is president emeritus of Wheaton College where he served for seventeen years. He is the author of numerous articles and books.